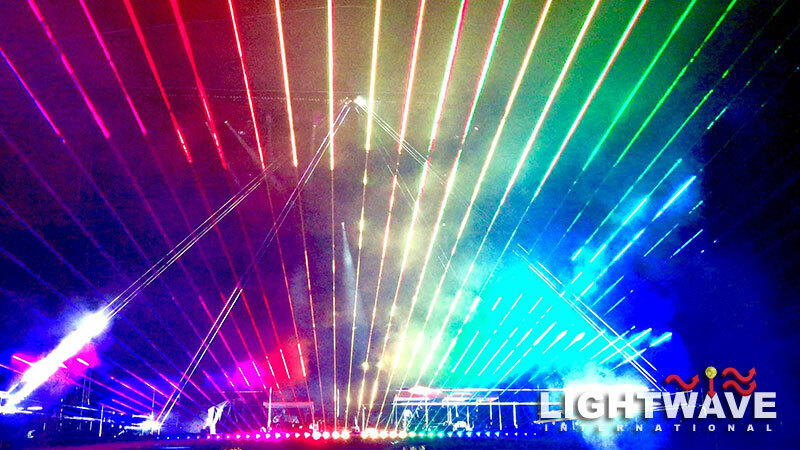 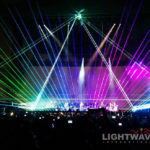 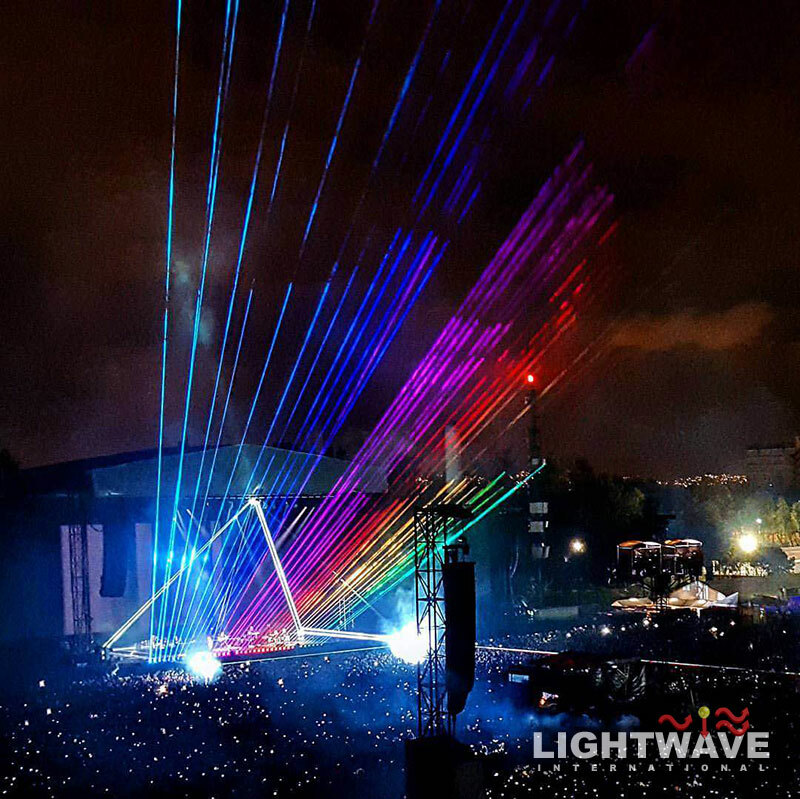 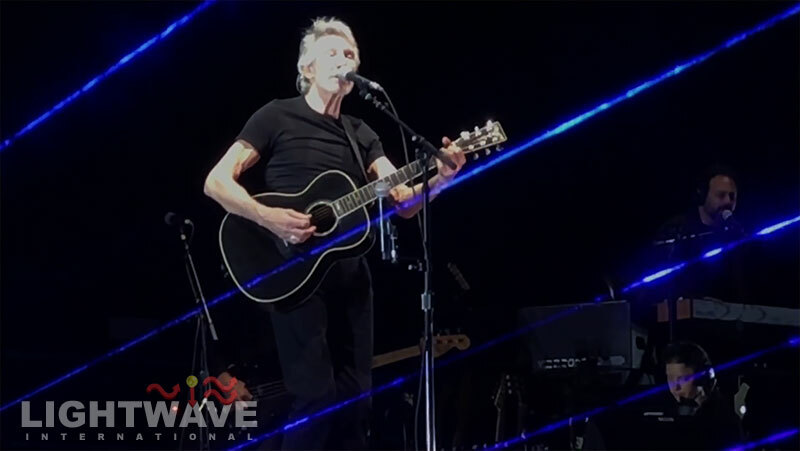 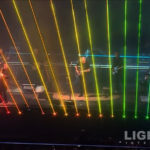 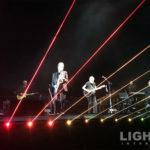 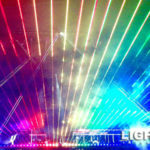 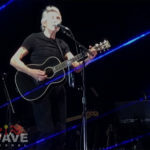 When Pink Floyd legend Roger Waters performed a series of concerts in Mexico City and at the all-star Desert Trip in October 2016, Lightwave International provided a show finale recreation of the iconic Dark Side of the Moon prism. 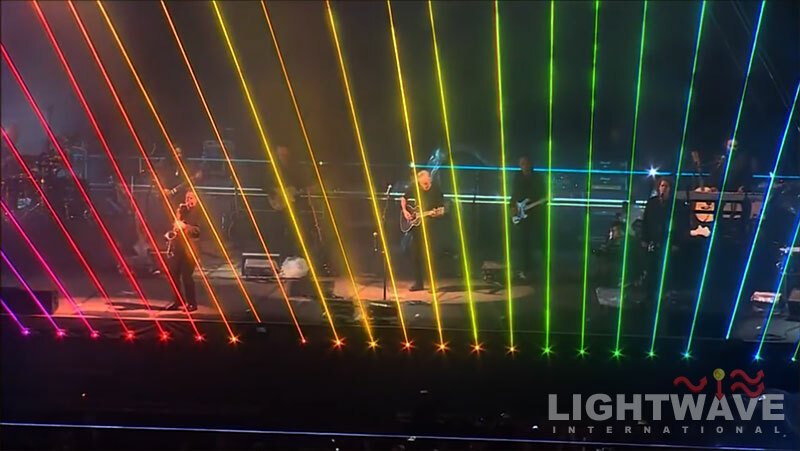 The former Pink Floyd member prepared for next year’s Us + Them tour and new album with a series visually spectacular shows including video projection on a recreation of the Battersea Power Station from Floyd’s Animals album cover and the iconic flying pig. 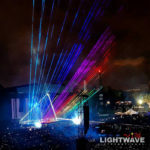 The 2 1/2 hour set came to a climax with the song Eclipse from the classic Dark Side of the Moon album. 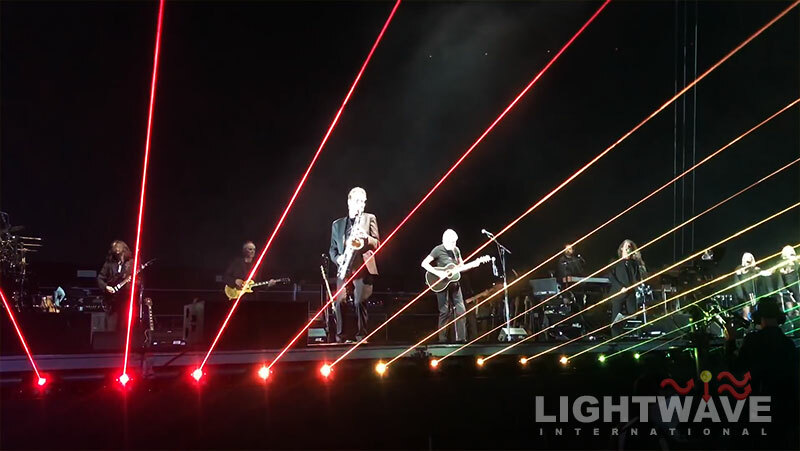 Working closely with Water’s creative team, Lightwave designed a laser special effect re-creating the memorable album cover. 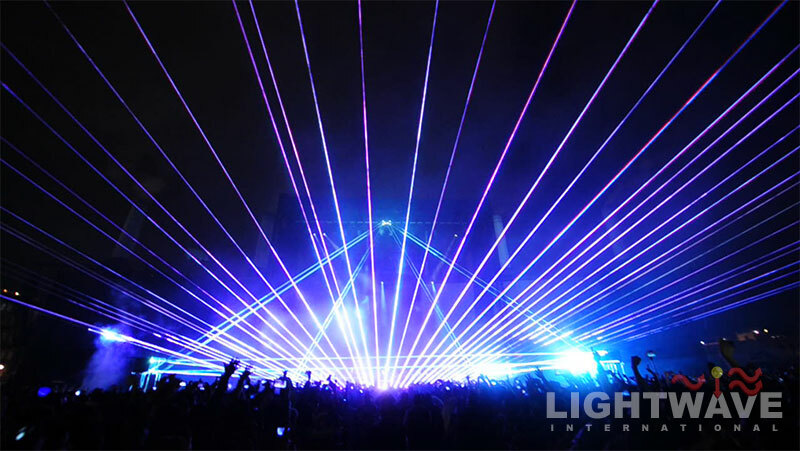 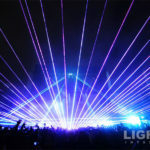 Over 1000 watts of laser light beamed over the audience in a spectacular prismatic spectrum, highlighted by Jet Engine Fog Machines. 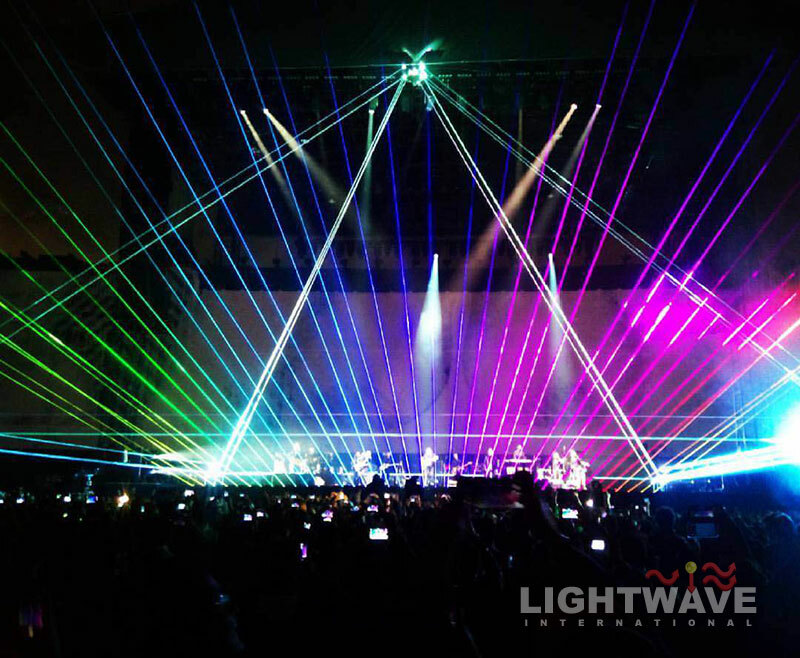 The technology is based off Lightwave’s revolutionary Lixel fixtures, but on a much larger scale.